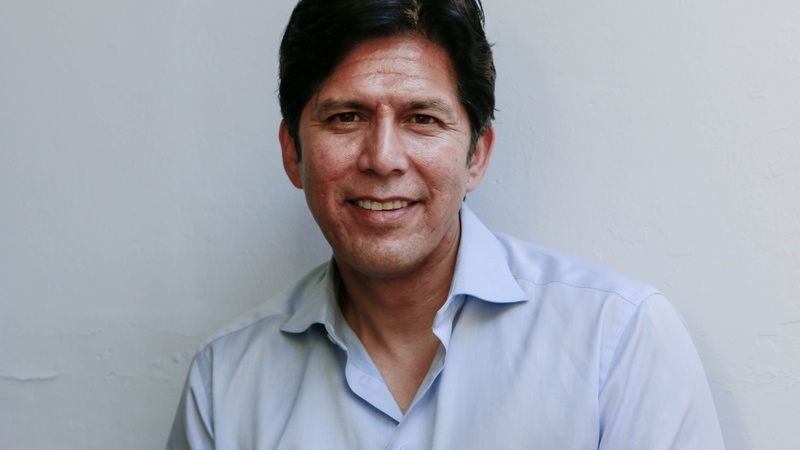 We speak with State Senator Kevin de León, who’s hoping to unseat Dianne Feinstein. Both are Democrats. De León wants voters to see him as a progressive option. If elected, he’s promising to push issues like single-payer health care, immigration reform, and clean energy. Trump considers defining gender as immutable at birth. What does this mean for transgender people? The Dodgers beat the Milwaukee Brewers, so they’re in the World Series for a second year in a row. They’re going to face the Boston Red Sox. The World Series starts Tuesday.